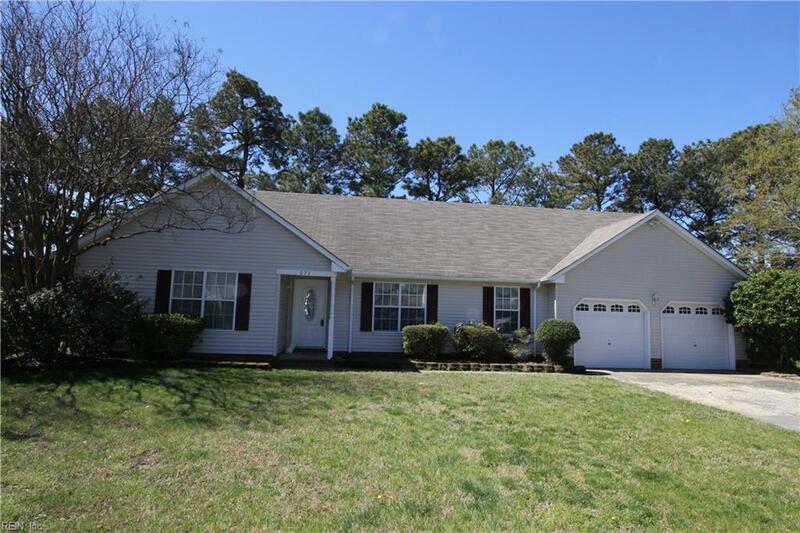 673 Dwyer Rd, Virginia Beach, VA 23454 (#10252241) :: Abbitt Realty Co.
Beautiful 4 bedroom, 2.5 bath ranch home in sough after Pine Meadows. Close to bases, restaurants, shopping. 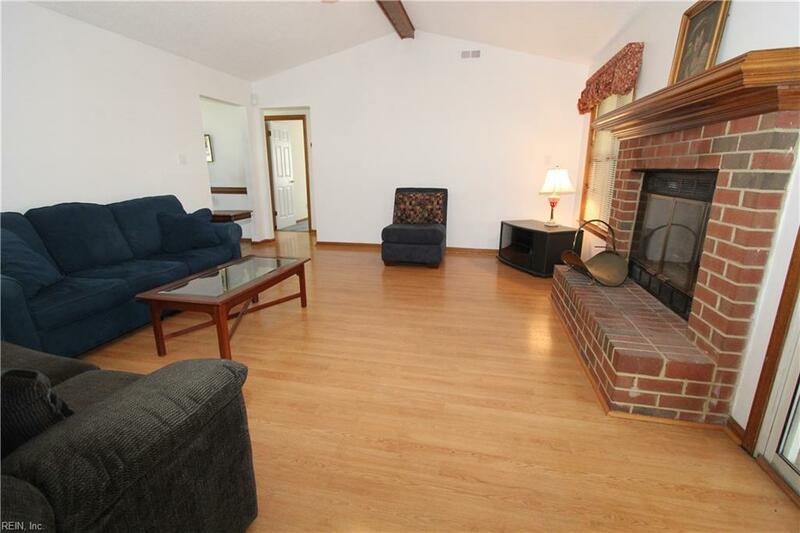 Formal living room/dinning room plus a huge family room with brick fireplace and vaulted ceiling. 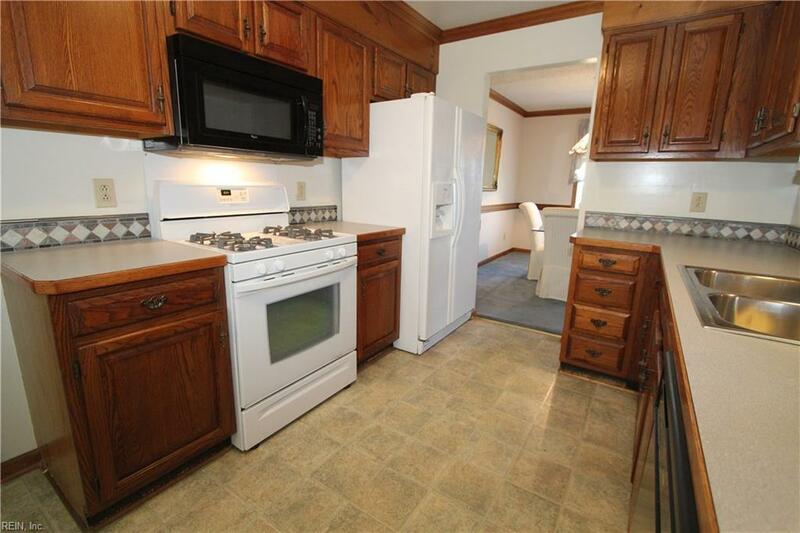 Located on a cull-de-sac with a fenced yard. 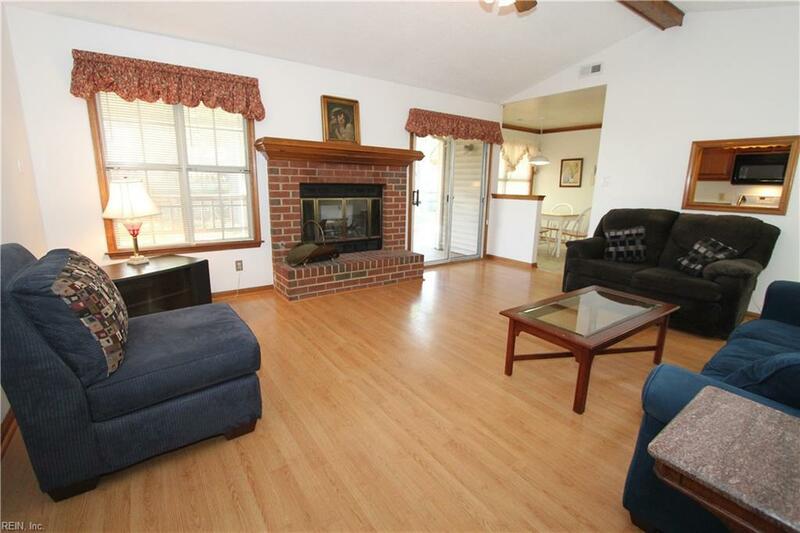 Feathering a private covered deck with access from the Family Room as well as the Master bedroom. Attached sun deck. Recently updated HVAC and washer/dryer.